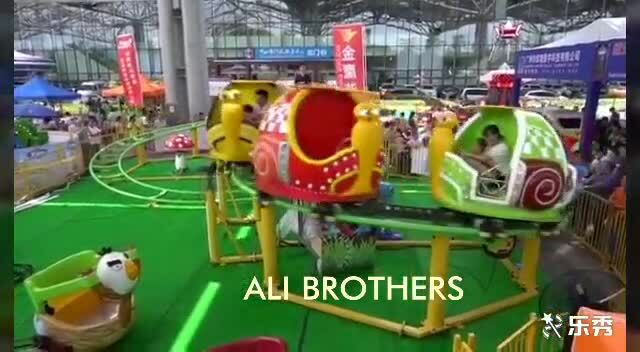 1)The fashion and attractive amusement rides mini roller coaster green worm is a new type of entertainment device which drives on the interchange track. It always consists of various beautiful shaped,composition of different styles,mighty fleet of sports cars. 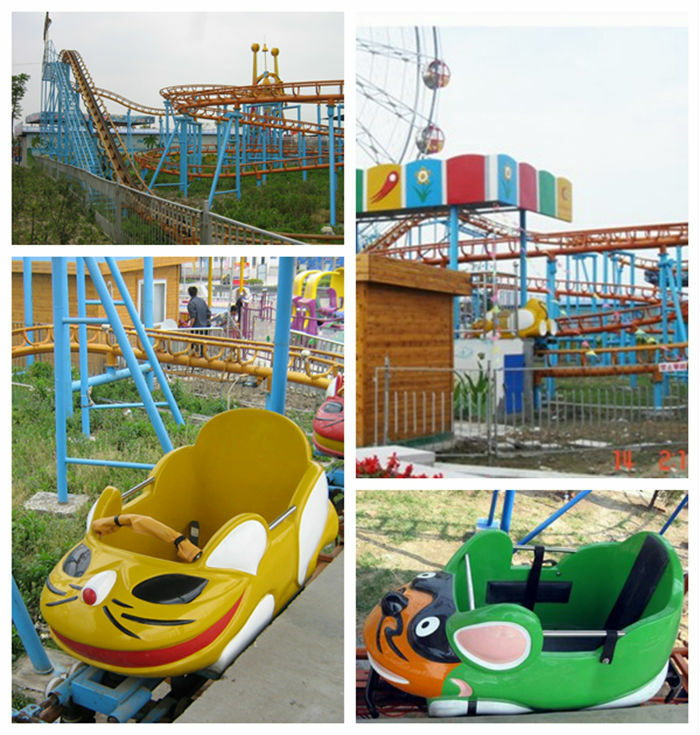 2)Each driver runs simultaneously,along the track direction of automatic steering.The cars of mini roller coaster is marked with a modern interchange track,with colorful lights,sound and children cartoon paintings,in order to let the children experience the wonderful time and space over the mountains and leap. 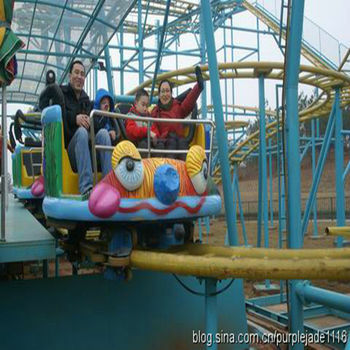 3)Noways the amusement rides mini roller coaster becomes more and more popular and welcomed,most parks and playground has one roller coaster. If you are intrested in our rides, pls contact me..